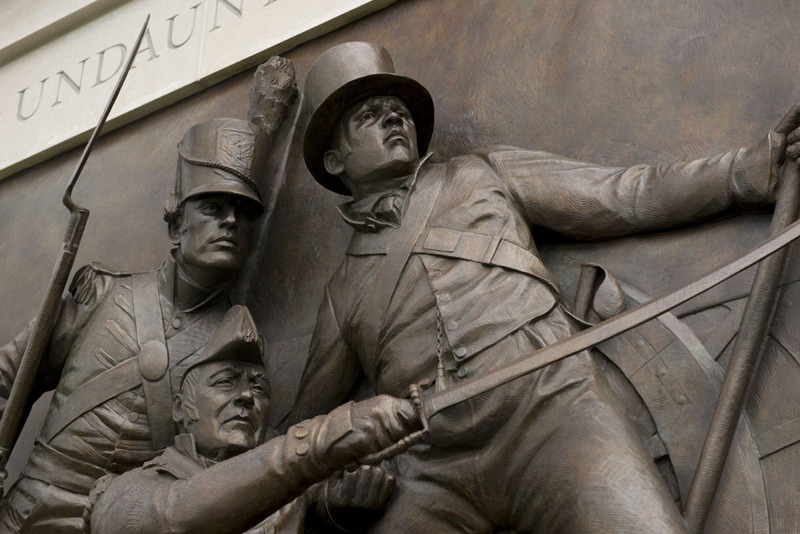 Prince George’s County was impacted in multiple sites during the War of 1812. The Potomac River was another region which has a significant impact. The difference in the Potomac River was a water driven impact, versus a land based attack for Croom Road or Bladensburg region. We encourage visitors to experience this region by water on the Potomac River. However, if you are looking for some of the experience by land – here is a quick overview of the great places to visit. showing the on-road bike routes. 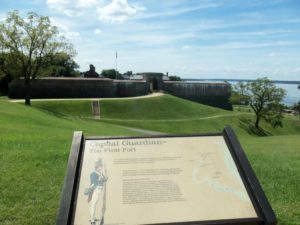 We encourage visitors to start at Fort Washington. (1355 Fort Washington Road, Fort Washington; 301-763-4600) Operated by the National Park Service, Fort Washington is built high on a bluff over the Potomac River. Construction was started in 1808 as an earthworks. 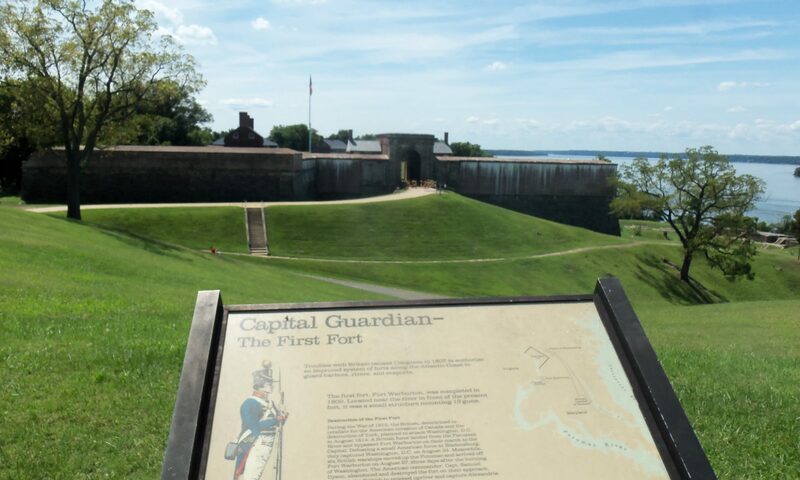 When the British detachment from the Chesapeake crew sailed up the river, the Fort was ordered destroyed by the fort’s commander. (He was found guilty of abandoning his post and destroying government property – eventually dismissed from service.) The new fort was finished in 1824, but was significantly remodeled prior to the Civil War. 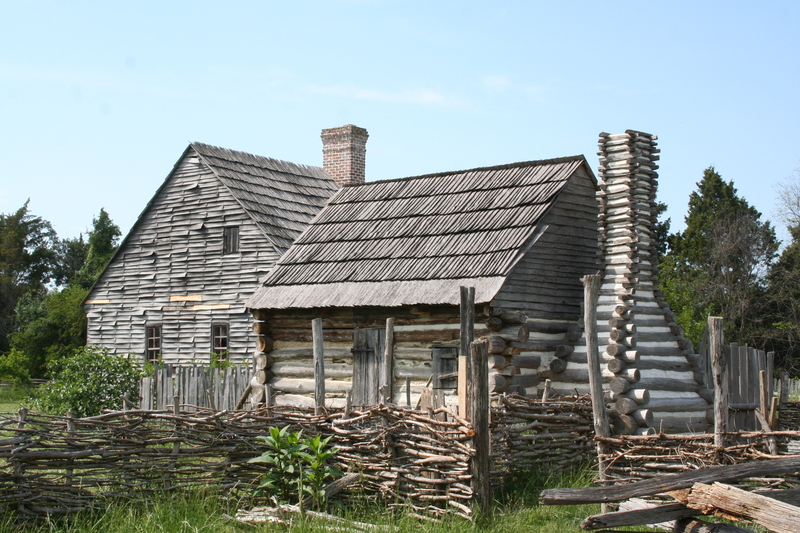 A great side trip is to Accokeek Foundation and the National Colonial Farm (3400 Bryan Point Road, Accokeek, Maryland; 301-283-2113), located just south of Fort Washington via Indian Head Highway/Route 210. Experience life just before 1812 with a recreated colonial farm. Located at the southern tip of Maryland’s Prince George’s County, about 10 miles from Washington, D.C., through its colonial living history museum, organic farm, heritage breed animals, agricultural and stewardship programs, and gardens, the Accokeek Foundation provides a wealth of opportunities for unique outdoor experiences. To complement the surroundings, the Park has, in addition to a public fishing pier and two boardwalks over fresh water tidal wetlands, a variety of nature trails, meadows, and woodland areas, each with unique features. Leaving the Fort, head north on Fort Washington Road, turning left on to Livingston Road. Just after this turn, on the left hand side is Harmony Hall Regional Center. This site, owned by Maryland-National Capital Park and Planning Commission, is a former school now used as an art center. If you go around the building, to the back rear corner, you will see a large historic building – Harmony Hall. Harmony Hall (Livingston Road; not currently open to the public) a National Park Service owned site, was the site of a major moment during the War. African American men seeking to enlist with the British would organize at Harmony Hall whenever their ships passed by Fort Warburton and its ruins on their way to Washington. They hailed them from shore by waving white cloth, thus they could elude their owners. Passing Harmony Hall on Livingston Road, you have entered the Broad Creek Historic District. This region, once known as Aire, was a large tobacco station and port. During the period of 1812-1815 Broad Creek Town and Harmony Hall had transformed into a large scale agriculture supplier for the new Federal City, with major fisheries. It had been an incorporated town from 1706 until the end of the Revolution. 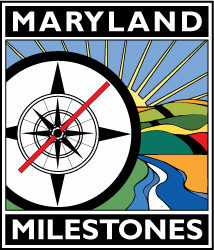 Reaching Old Fort Road, turn right toward Maryland Route 210 (Indian Creek Highway) and head north. (Turning left will bring you toward Fort Foote, an earthenwork fort from the Civil War.) Exit at Maryland Route 414, Oxon Hill Road. Turn left at Oxon Hill Road, under Maryland Route 210 (Indian Head Highway). Turn right just after this overpass on to Bald Eagle Road, the entrance for Oxon Cove Park. 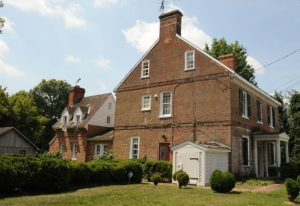 Mount Welby, a part of Oxon Cove Park – a National Park Service site (6411 Oxon Hill Road, Oxon Hill, MD; 301-839-1176), was the 1811 era home of Dr. Samuel DeButts. Mary Welby DeButts wrote letters detailing the British approach up the Potomac River – including Congreve rockets which landed near the house. The site has plenty of kid’s friendly activities, including farm animals and hands-on activities.